I don't think a humbling defeat at the hands of his home country could even knock Conor O'Shea's cheerful demeanour out of kilter. When I first came into the Irish squad in the late 1990s he was always smiling and energetic, bouncing from one task to the next, that's just the way he is. He is a great man to be around and his infectious, positive attitude is probably the perfect fit for the Italians. O'Shea has always been that way, and while he may come across as an optimist at times, he has taken this daunting challenge on with a healthy dose of realism. I was talking to Conor last week before the game in Rome and it was obvious that the prospect of seeing his players test themselves against the back-to-back Six Nations champions really excited him. Fear didn't seem to come into the equation. They made a lot of mistakes against England but they would have taken quite a few positives from the game too, and they do look dangerous with the ball in hand, which is perhaps a nod to the fearless culture that is being created by the former Ireland full-back. Italy have a number of exciting young players, including full-back Matteo Minozzi, and O'Shea's encouraging coaching style will have them brimming with belief when they run out at the Lansdowne Road this afternoon. Conor has been transparent in his pragmatism this week, insisting that Italy are chasing a performance ahead of a result. He freely admits that if both sides play to their potential, the visitors simply won't have enough quality to compete over the 80 minutes against a team that are third in the world rankings. It's rare these days to see an international head coach be so forthright in their thoughts and equally so accommodating to the media. 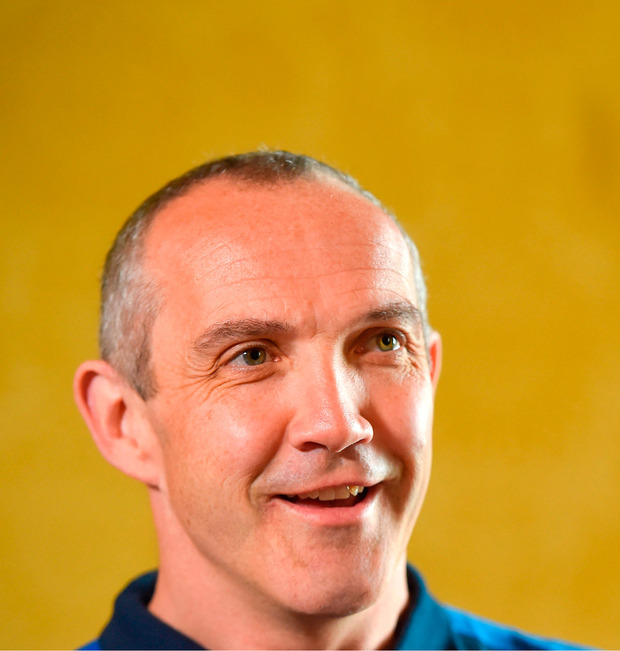 The Six Nations story is certainly that bit more compelling with O'Shea as one of its primary characters.